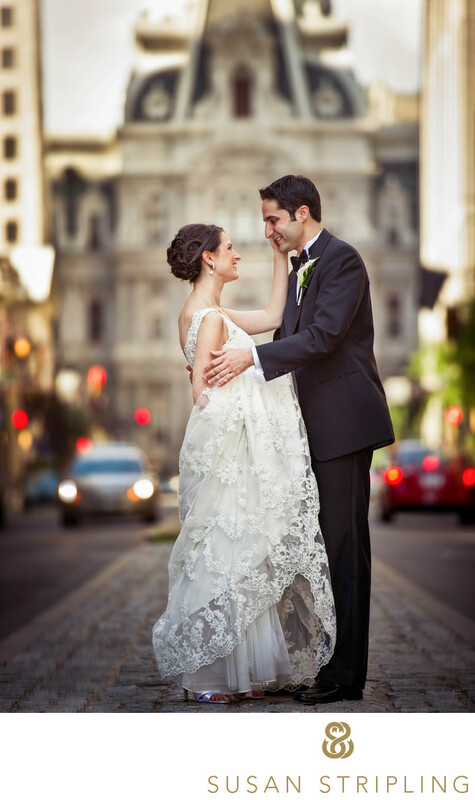 When you ask any couple getting married in Philadelphia what the most iconic background for a true Philly wedding picture is they will almost all cite City Hall as their choice. City Hall is the tallest masonry building in the world and is a very popular city spot for wedding photographs of newlyweds as well as the wedding party. After we left the Hyatt at the Bellevue where the bride got ready we stopped briefly on Broad Street to take a photograph with City Hall in the background. After taking this image we got back in the trolley and continued on to their wedding and reception at the Please Touch Museum, also in Philadelphia. While I know a photo in front of City Hall might seem cliche the moment between the bride and groom is anything but. I never mind requests for things such as "Can we take a picture with this building?" because making my clients happy is incredibly important to me. If a couple wants a picture with City Hall then not only will I gladly do it but I will do my best to make it the best City Hall picture I can! I asked the bride and groom to stand on the median with City Hall in the background and instructed them to just take a few moments alone. Sometimes something as easy as letting the couple know that this is the last time that they’ll truly be alone together for the rest of the day is enough to elicit an emotional reaction. 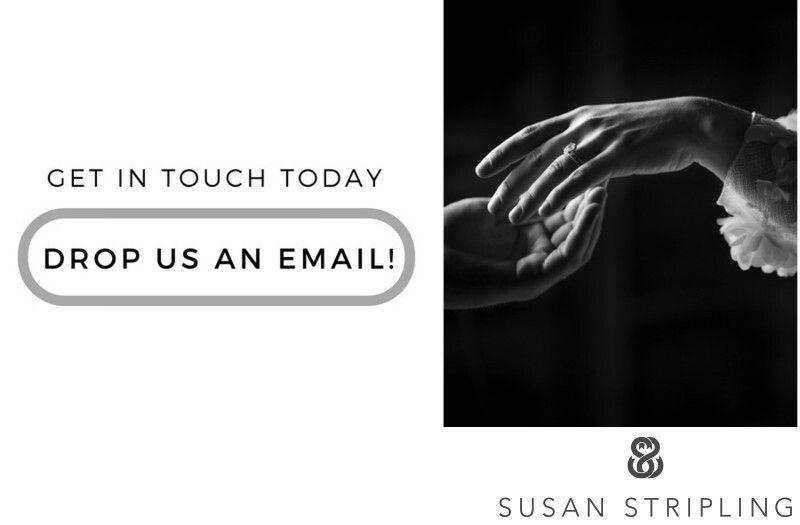 I don’t want to pose them in any way that doesn’t feel true to their relationship and the way that they generally interact so to put my clients at ease I try to have them act as they normally would! 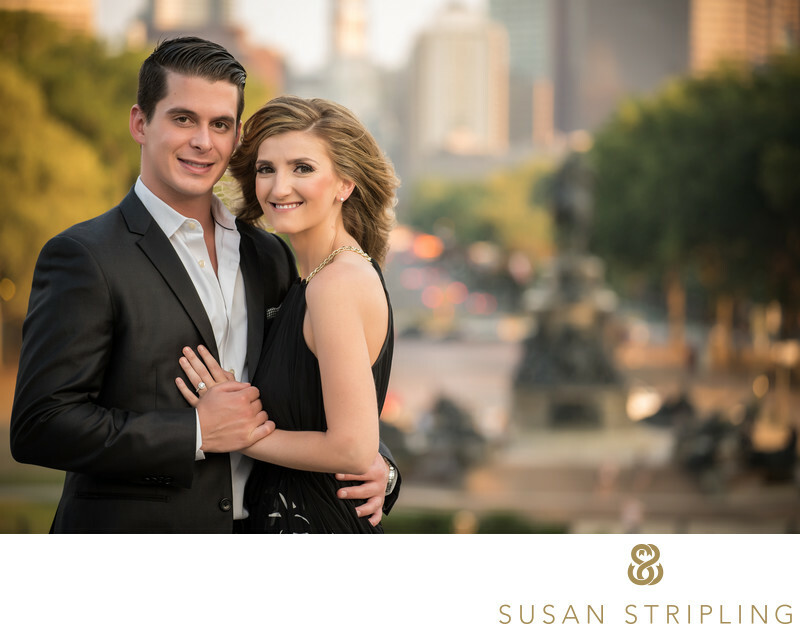 If you're getting married in Philadelphia and want to make sure you get that iconic City Hall photograph, let's talk! We can figure out how to work a visit to Broad Street into your timeline so that you can get the image you desire! Location: 1401 John F Kennedy Blvd, Philadelphia, PA 19107..
Keywords: City Hall (12), philadelphia (435). 1/400; f/2.8; ISO 200; 200.0 mm.